Paget at SF Sketchfest. . HD Wallpaper and background images in the Paget Brewster club tagged: photo paget brewster san francisco sketchfest 2014. 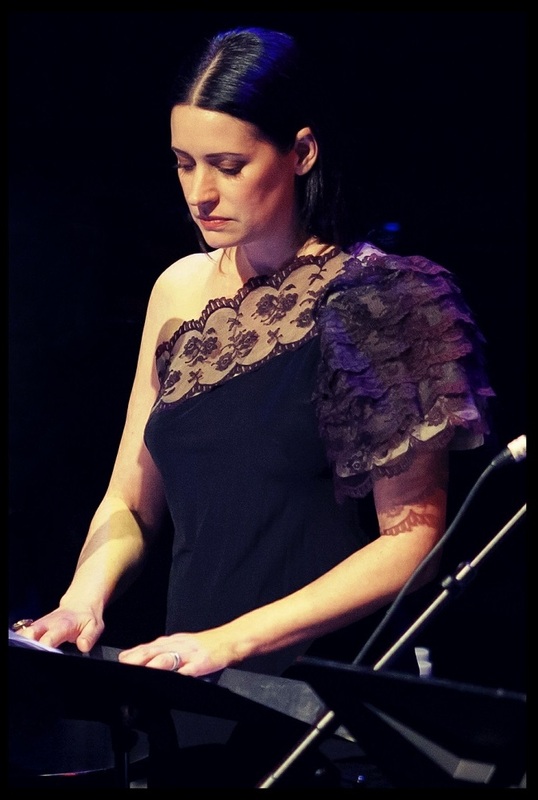 This Paget Brewster photo might contain concerto.